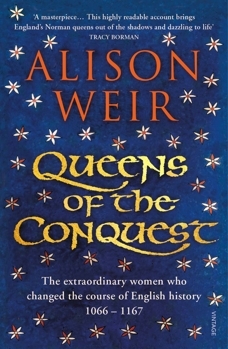 Welcome to the official website of the British author and historian Alison Weir. 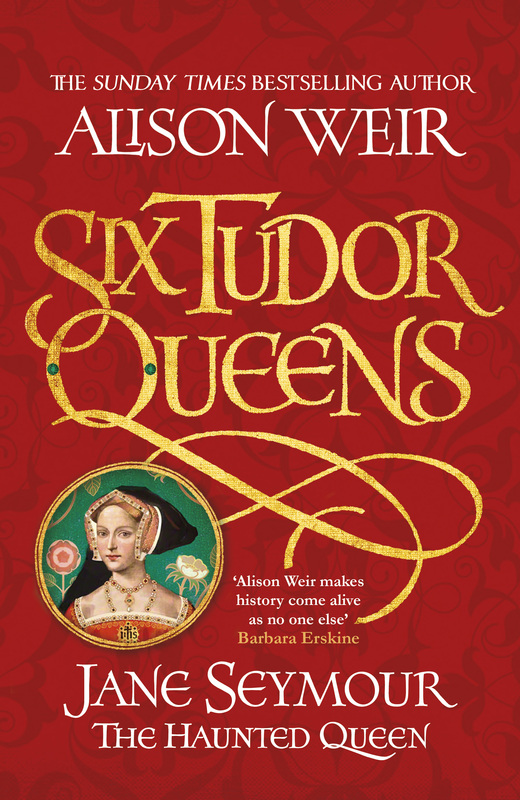 Alison Weir is the biggest-selling female historian (and the fifth best-selling historian) in the United Kingdom since records began in 1997. She has published twenty-three titles and sold more than 2.7 million books - over a million in the UK and more than 1.7 million in the USA. 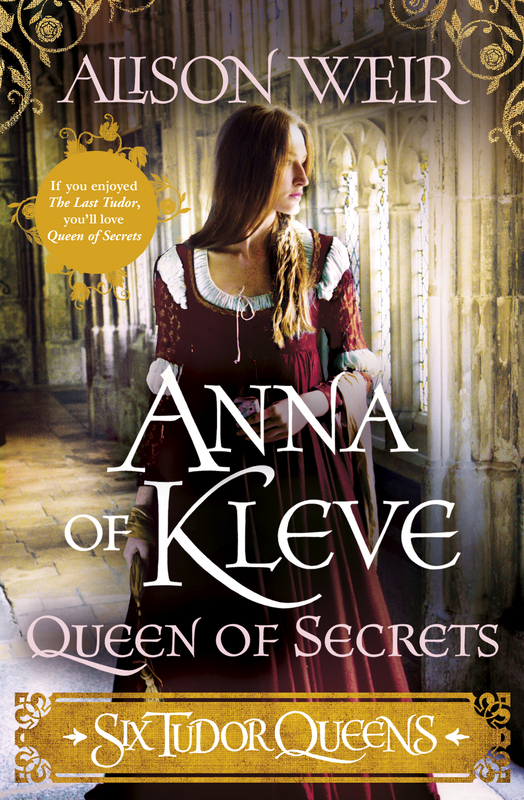 She is now working on two concurrent series of books: Six Tudor Queens, comprising six novels on the wives of Henry VIII (with associated e-books, above), and England's Medieval Queens, a quartet of historical works of non-fiction. A further series of books will be announced next year. 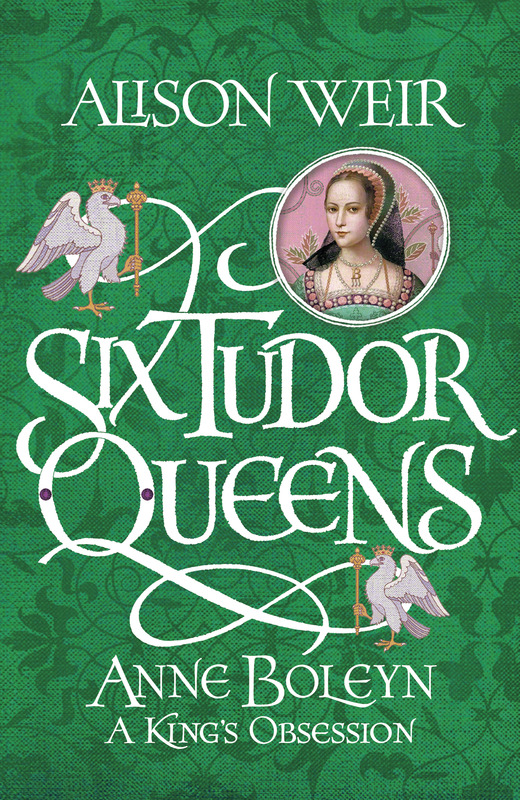 QUEENS OF THE CONQUEST has been selected as one of Waterstones' Paperbacks of the Year, 2018. 1: Log into your Amazon account. 2: Go to 'content and devices' on the drop menu. 6: You will now have access to UK titles. Buy the book you want and download it to your device. 7: Go through the same process to change the country settings back. Historical biography, especially of people who lived centuries ago, is more often than not the piecing together of fragments of information and trying to make sense of them. We cannot know our subjects as we know those of our own time: we can only infer so much about them from the sources of the period and memorials they left behind. My favourite novelist, Norah Lofts, could not have put it more succinctly when she wrote, in The Brittle Glass (1942): 'And so out of the bits and pieces I could gather, out of my own imaginings and speculations, I built up a picture and a story... After all, how much nearer, even with much documentary evidence, can we come to understanding any one of the myriad dead who have gone to their graves, carrying their real secrets, of motive and essence and personality, into the silence with them?"